Ann Voskamp: No matter how someone looks – When did you last feel fully alive? 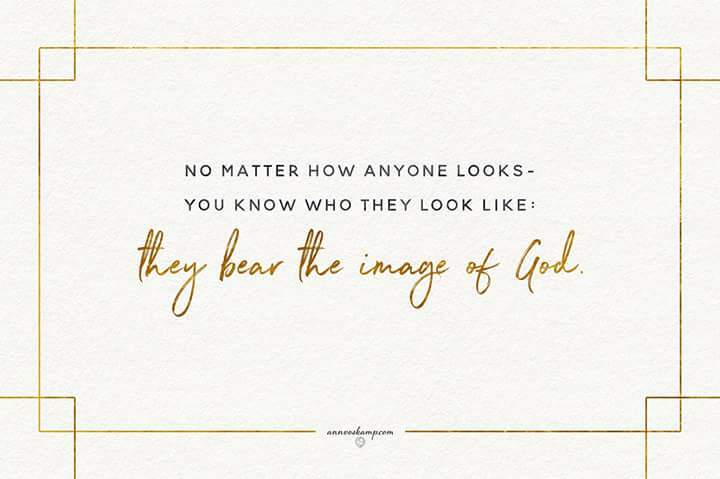 No matter how anyone looks — you know who they look like: they bear the image of God. The most belligerent relative, the most difficult neighbour, the most resistant child, the most different foreigner, stranger, other —- is Jesus in the manger, in Christ in the crèche, is the image of God. And when you give to the least of these, when you hold the least of these, when you welcome in the least of these, when you live broken wide open and given to the least of these: you give to Jesus. 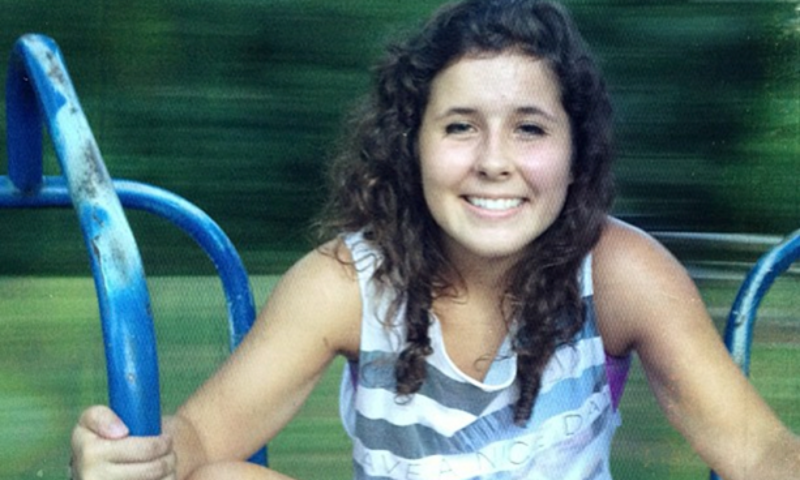 Yes….. All there is to see is Jesus — for you to see Jesus in every person — and every person to see Jesus in you. Read the whole story here at author Ann Voskamp’s website. Previous PostPrevious The Guardian: What is the historical evidence that Jesus Christ lived and died?